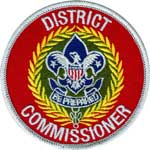 As you work on your ranks, you will notice that one of the last requirements listed for each rank is to have a Scoutmaster conference. 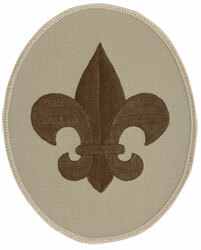 You’ll all need one soon for Scout and/or Tenderfoot — hopefully before the Court of Honor in May. If you’ve never had one before, it might seem a bit intimidating. So I thought I’d send you younger Scouts a description of how a Scoutmaster conference works so perhaps you won’t be as nervous. First, let me tell you what it is NOT. 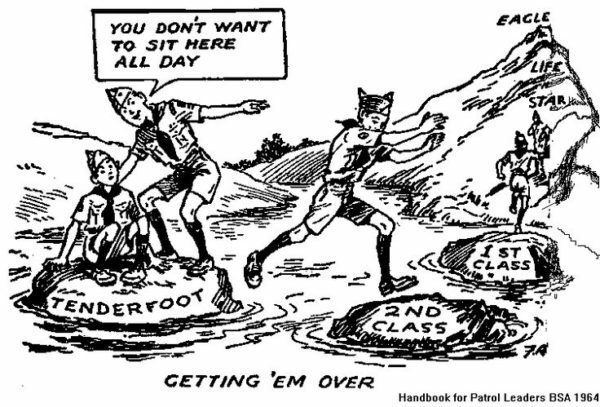 A Scoutmaster conference is not a test. I’ll repeat that – it is not a test. I’m not going to ask you to tie me a sheet bend or a taut line hitch. (It is signed off in your book, and a Scout is Trustworthy, right?) It’s not something you can “fail”. 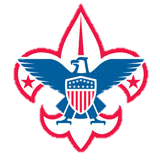 What a Scoutmaster conference is is a chance for me to get to know you a little better, and to make sure the troop is working for you – more specifically, that you’re having fun and learning things. I might ask about your family – do you have brothers or sisters? I might ask about school – what’s your favorite subject? 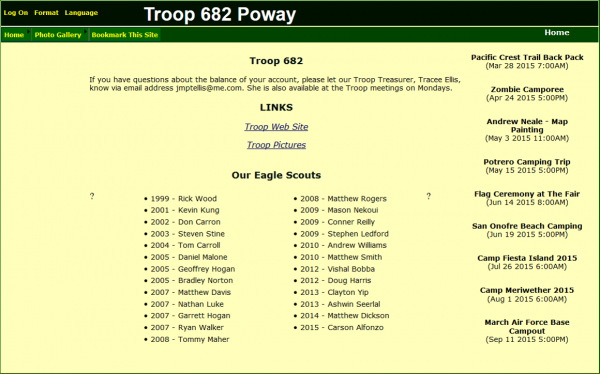 I will certainly ask what your favorite Scout activity has been. And we will look together at your next rank to talk about how you can make it happen. And – perhaps just as important – it’s a chance for you to tell me things, what you like and don’t like, or something interesting you just learned. So it’s really not something to be too nervous about. I talked to a couple of you Monday night; I’ll talk to a couple more at Hoover Dam this weekend. For the rest of you, let’s plan to talk at the next few meetings so that this isn’t what prevents you from advancing in May! Just ask me when you see me and we’ll make it happen. 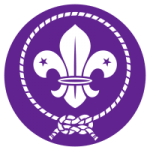 One of the Methods of Scouting is “association with adults”. 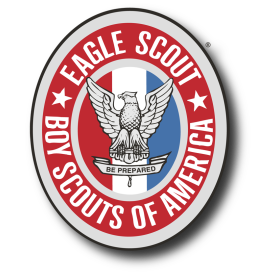 Through the Scoutmaster conference, and later though interactions with Merit Badge counselors and other Scouters, the boy will get practice at working with adults in a situation that is very different from the teacher-student relationship because it is (I’ll say it again!) not a test, and it should be more of a two way conversation. I do my best to help through their nervousness, and after the first conference it’s a lot easier.